Build and Shape EOD, CIED, CWMD and Counter Terrorism Capacity Streams for Local, National, and Regional Clients. 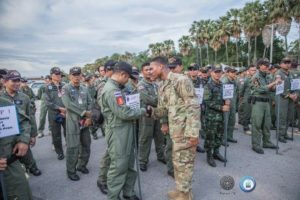 To Provide Multi-National Dynamic EOD, CIED, CWMD and Counter Terrorism Training, Collaboration, and Information Exchange Among Military, Police, Academia, and Private Agencies. 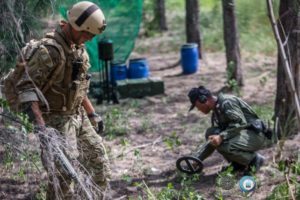 Enabling multinational Military/Police EOD and supporting agencies; Academia; and Private Organizations an opportunity for discussions and training of capability gap improvements to reduce the threat from improvised explosive devices and other acts of terrorism and high threat criminality. Raven Group International, LLC (2016)* was born out of the necessity to provide realistic and critical training to the Nation’s First Responders and Security Professionals when dealing with the modern terrorists’ weapon of choice: The Improvised Explosive Device (IED) in all its manifestations. 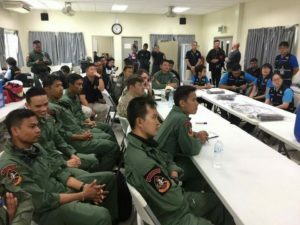 RISC Management provided numerous training programs (see below for our past performances) and developed Ravens Challenge® into the largest C-IED global event. 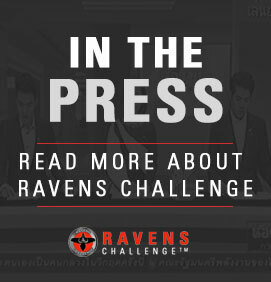 Ravens Challenge® is owned and organized by Raven Group International, LLC. *Formerly Raven International Security Consultants (RISC) Management/ Magen Solutions LLC (2007-2016).